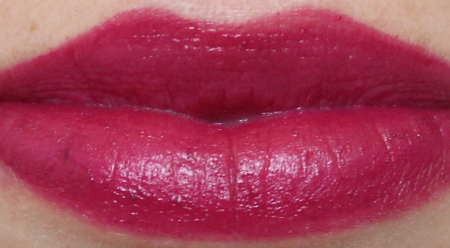 MAC Rebel Lipstick Review and Swatches! 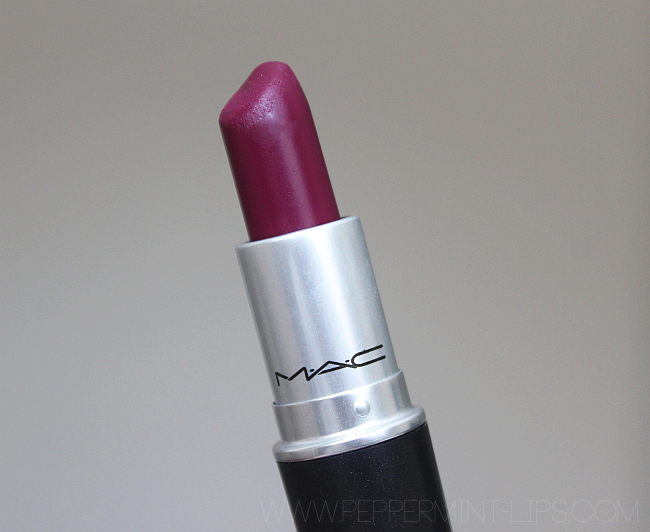 MAC Rebel was my first berry lipstick from MAC that I thought would be a perfect choice for Fall/Winter season. Usually, I get a little scared when I see a lipstick that looks really dark in the tube, but Rebel looks way lighter on the lips than in the packaging and it's actually a very wearable and an universal shade. MAC Rebel has a nice creamy texture, satin finish and doesn't feel drying on the lips even after wearing for few hours (reason #1 why I love MAC lipsticks). I personally think this particular shade would be a great, bold summer lippy as well (perfect for evening wear), so I will definitely wear it all year long. 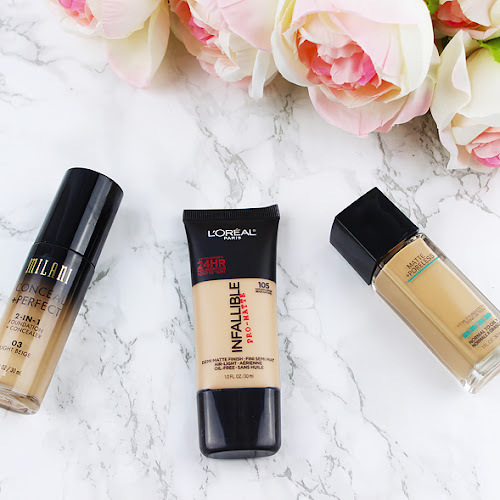 Get more out of your MAC Rebel! 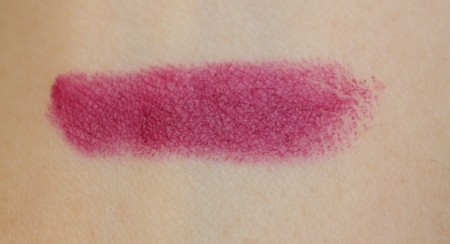 I played around with different lip liners to match MAC Rebel and noticed that if I wanted to achieve a slight bit darker, deeper berry shade, I would outline and fill my lips with NYX Prune or any purple lip liner. If I wanted to get a bit lighter, more pink shade, I would first apply a clear or light pink chapstick and then glide on Rebel (adds extra moisture and shine). 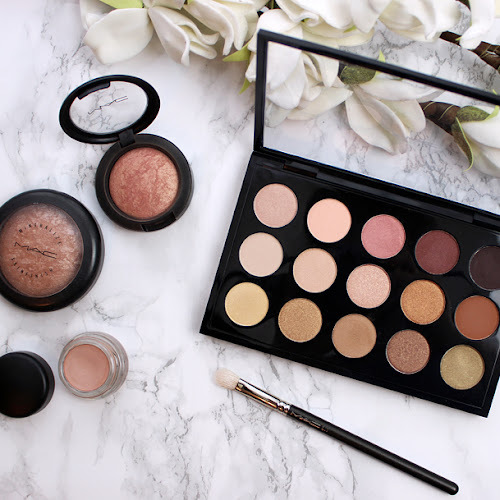 MAC Rebel is just another must-have MAC lipstick, that I am going to wear all year long! 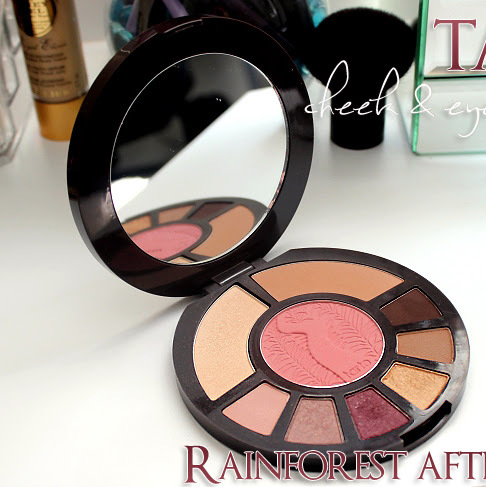 What's on your lips this Fall? That lipstick is absolutely gorgeous! 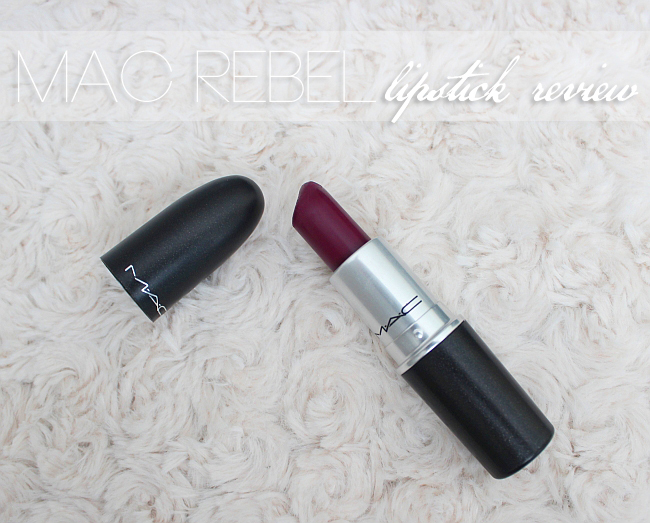 Rebel is one of my favorite MAC lipsticks and I wear it year-round. 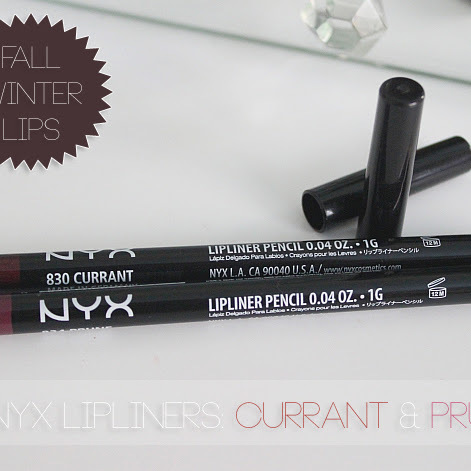 I've also paired it with NYX Prune lip liner with great results. I just recently read that the WnW Fergie lipstick Ferguson Crest Cabernet is a much less expensive dupe, but I'm sure it doesn't have that amazing creaminess that MAC lipsticks have! yes exactly! 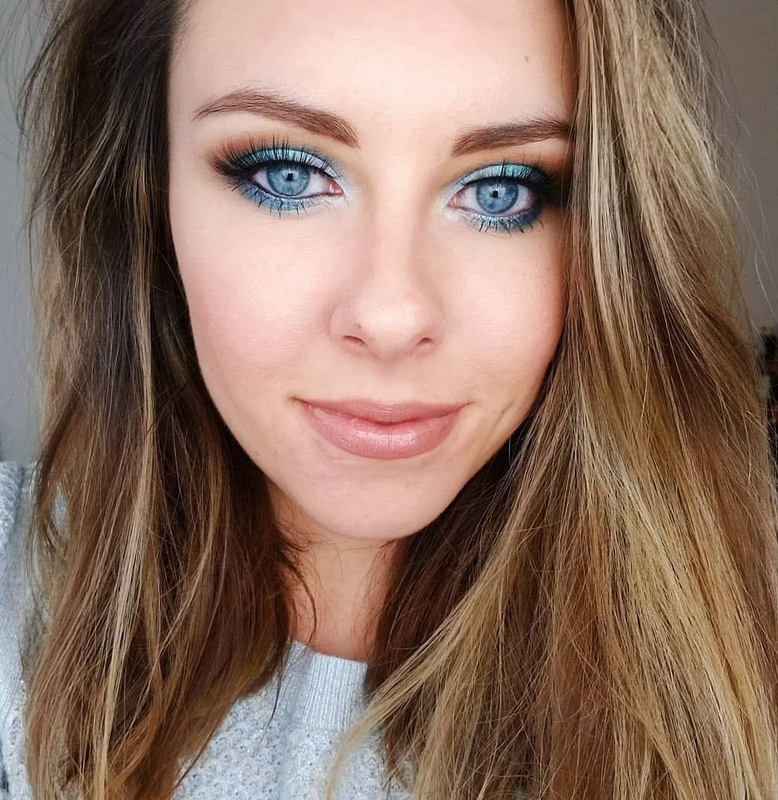 the funny thing is that when I first saw Crest Cabernet on one yt beauty guru I was so in love with the shade but then realized it is almost identical with MAC Rebel. Still great deal since it cost only $3.50!